CHICAGO (WLS) -- Police are warning residents of the city's Logan Square neighborhood about a series of violent robberies in the area. 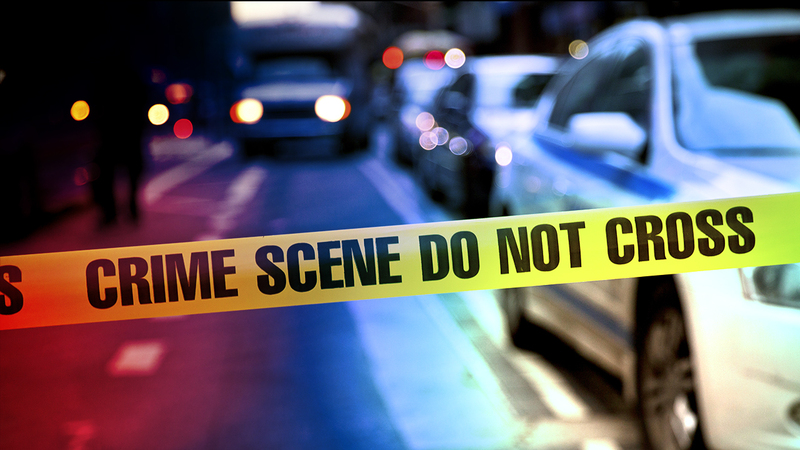 Detectives say three people were robbed within an hour of each other on Aug. 11, all in the 3200-block of West Altgeld. Investigators say in each case, a woman took the victims' cellphones by force while a group of men surrounded the victim. In one case, the victim was beaten.